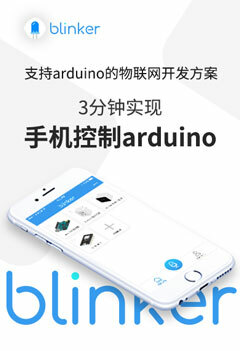 Banana Pi M3 扩展系统分区（不需要电脑）-Arduino中文社区 - Powered by Discuz! The filesystem on /dev/mmcblk0p2 is now 7700608 (4k) blocks long. 如提示The filesystem is already 1817600 (4k) blocks long. Nothing to do!